The Justice A Arumughaswamy Commission of Inquiry, probing the circumstances leading to former Chief Minister J Jayalalithaa's death, has summoned three doctors of AIIMS, who examined her at the Apollo Hospital here, to appear before it on August 23 and 24. The commissioned has summoned G C Khilnani of the Department of Pulmonology, Anjan Trikha, Professor of Anaesthesiology, and Nitish Nayak, professor at the Department of Cardiology. The doctors had periodically examined Jayalalithaa when she was undergoing treatment at the Apollo Hospital between September 22 and December 5, 2016. The expert doctors from the All India Institute of Medical Sciences (AIIMS) will be examined as the commission's witness on both the days, panel sources told PTI. Summonses have already been served on them and they have accepted it, the sources added. So far the commission's 75 witnesses and seven others who had voluntarily petitioned the panel have been examined. Of them, over 30 have been cross-examined by counsels for V K Sasikala, the jailed aide of late AIADMK supremo Jayalalithaa. It may be recalled that the examined witnesses include over a dozen doctors (government and Apollo Hospital), retired and serving government officials and police officers. In September 2017, the Tamil Nadu government constituted the panel under the Commissions of Inquiry Act, 1952. The panel's terms of reference was to inquire into the circumstances leading to the hospitalisation of Jayalalithaa on September 22, 2016, and treatment provided by the hospital till her demise on December 5, 2016. The Commission had invited all those having "personal knowledge and direct acquaintance" in the matter to furnish information to it. Following Jayalalithaa's death, suspicion on the circumstances leading to her demise was raised by several people, including the present Deputy Chief Minister O Panneerselvam and his followers. Then a rebel party leader, Panneerselvam and his followers had demanded a probe into her death, either a judicial inquiry or a CBI probe. 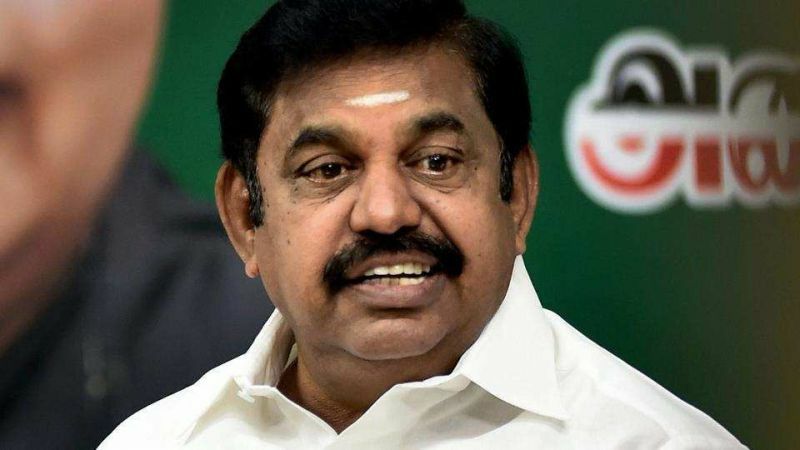 After unification of the factions led by Chief Minister K Palaniswami and O Panneerselvam, the government notified constituting the panel. 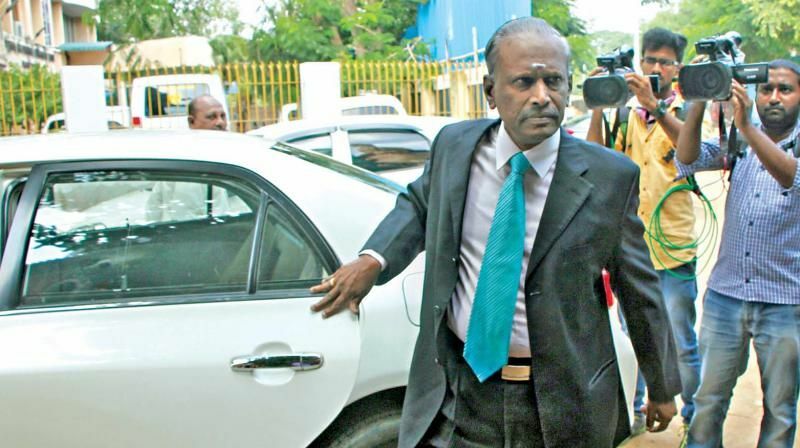 The probe was a key precondition put forth by the Panneerselvam panel for the merger. DMK Working President M K Stalin had batted for a CBI probe as well.